In a January column of our New Product Spotlight, Forex Magnates covered crowdsourced web security firm CrowdCurity. The firm is composed of freelancing hackers who aim to collect ‘bug bounties’ by finding security flaws with CrowdCurity’s customers. 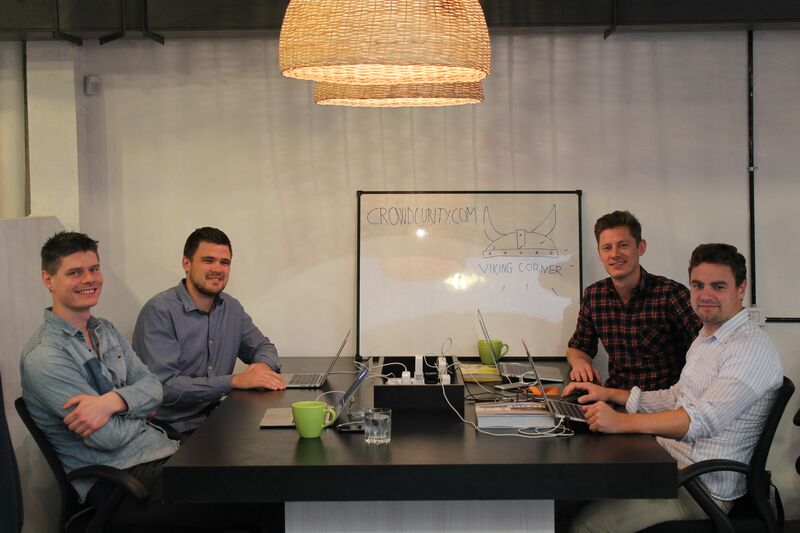 Following traction of their offering, CrowdCurity has announced that they have received $1 million in a funding round led by Tim Draper, Kima Ventures, and other investors. Since then, CrowdCurity has continued to expand its penetration in the bitcoin sector, providing services to wallet companies, exchanges and merchant processing providers such as Blockchain.info, ANXBTC, BitGo and Vault of Satoshi. In announcing their funding, CrowdCurity stated that since launching in 2013 their platform has been used to run over 90 bug bounty programs for clients. While on the overall level, the uptake for their product is a drop in the bucket of global financial spending on security, CrowdCurity’s crowdsourced web security model represents a larger trend taking place with FinTech. Along with CrowdCurity, crowdsourced projects have been growing rapidly in the area of equity financing through crowdfunding, lending via P2P loans using crowdsourced lender/borrower reviews, and in investing with the increased penetration of social trading.